We promise thorough garage door repair services because we have the equipment, knowhow and expertise to handle the most peculiar problem. Our trucks are equipped and our technicians well trained and ready to take care of installations and sudden repairs in California. 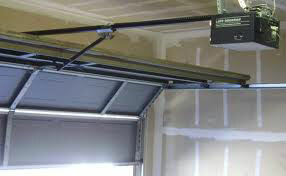 Whether the problem lies in garage doors or gates, we now offer a wide range of services for either. 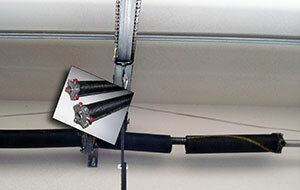 Use the high quality garage door repair services provided by our expert technicians. Checkout our garage door infographic and learn all you can about your system!